Who is Linmoore Fencing & Iron Works Inc.
All of our work exceeds and will supersede your expectations from beginning to end. With years of experience in the Sacramento area it has truly shown in our work that all of our gates and gate fabrications are far superior then the competition. 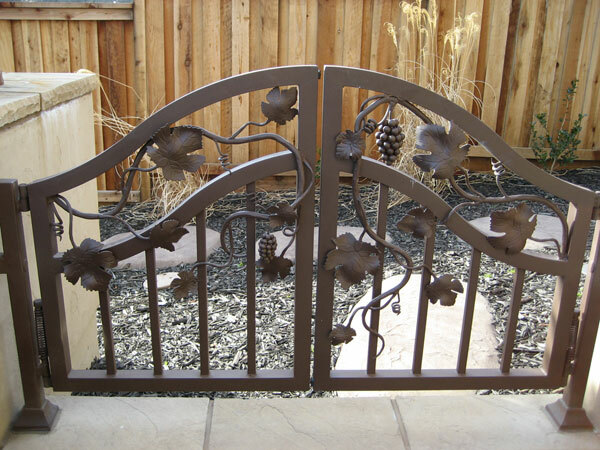 We provide wrought iron gate access systems for your home or business in the Sacramento area as well as many security features to go along with each different Iron gate we provide.